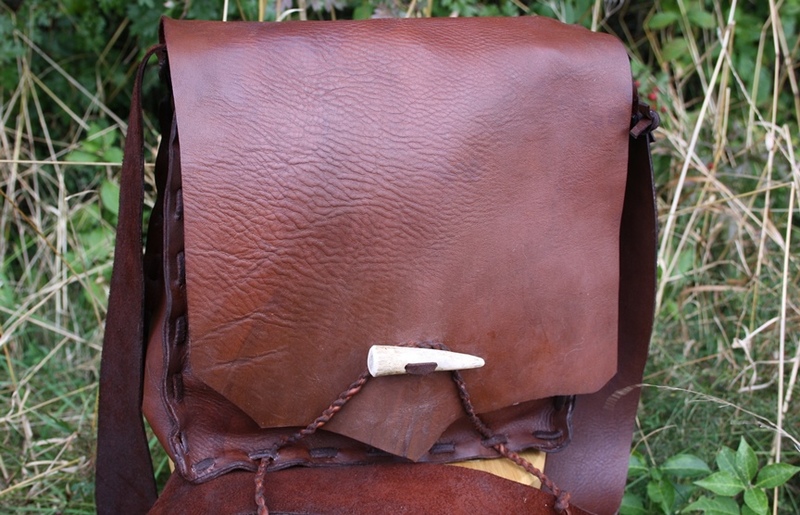 Last week, a small group spent the day learning how to make a haversack or duffle bag from leather. We started with pattern making and design, then kept things simple but effective with a bombproof thong stitch construction. These leather bags improve with age and by the sounds of it, they'll be getting a fair bit of use! Check out some of the pics taken during the workshop here! 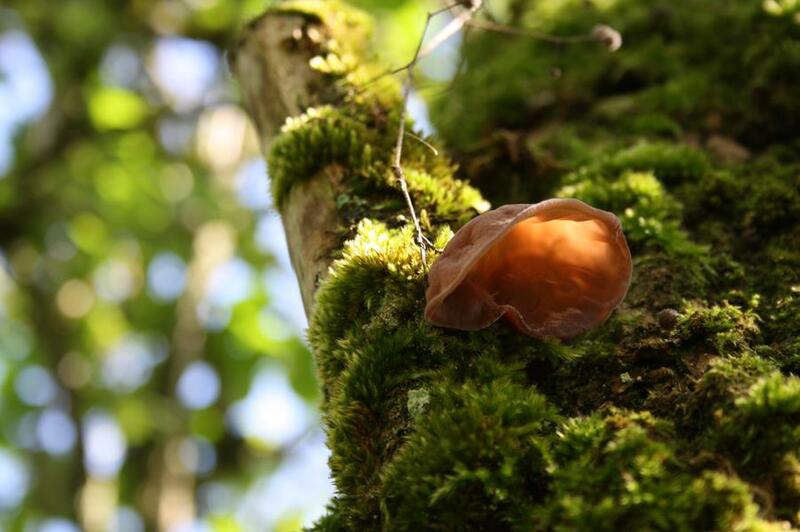 There’s just one place remaining on the Wild Food & Foraging autumn weekend starting this Friday evening. 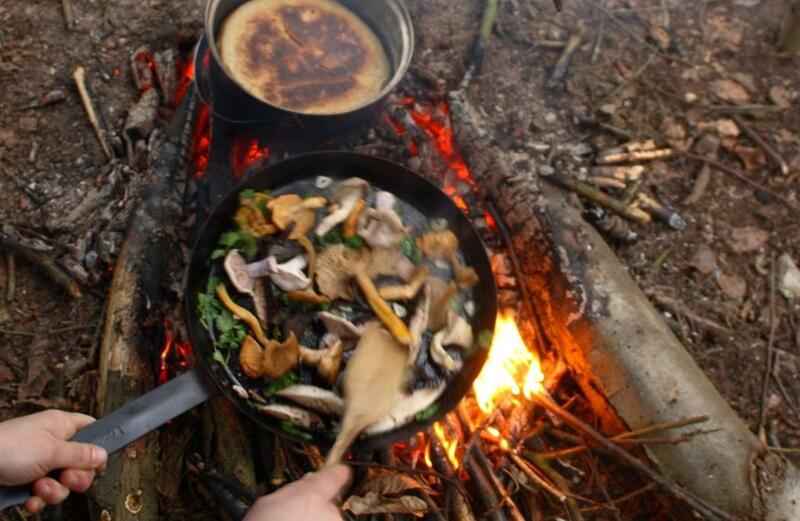 The last Bushcraft Weekend of the year will be running over the weekend of 28-30 September. There’s only four places left. 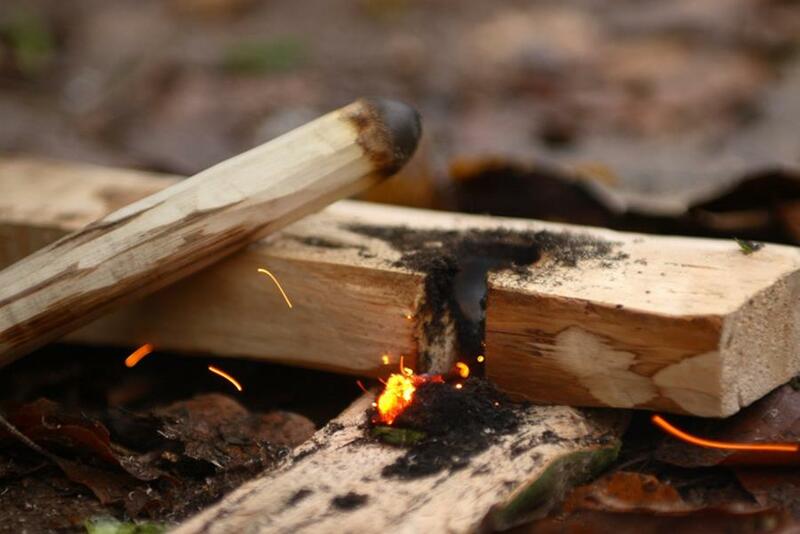 Over the weekend of 19th – 21st October we’re running a Fire Craft & Trapping course – an extremely interesting two day workshop focused on pinning down two very important skills in wilderness living and survival. 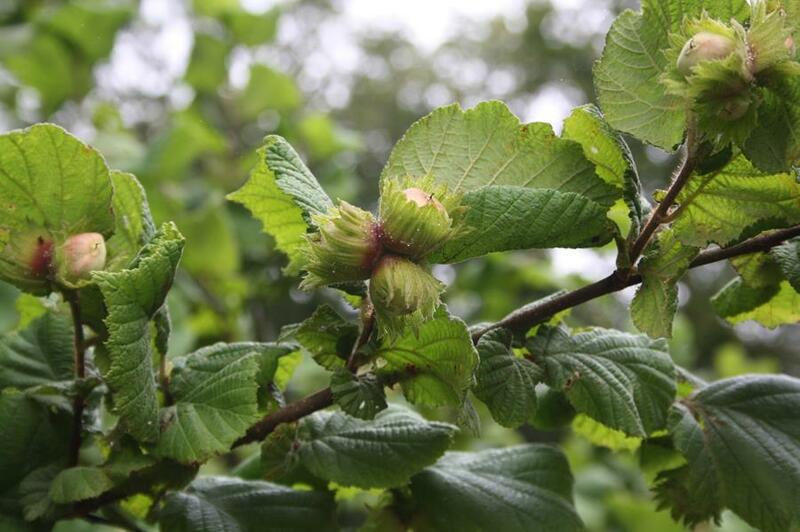 ...and of course the Hunter Gatherer Challenge 30th September – 5th October. 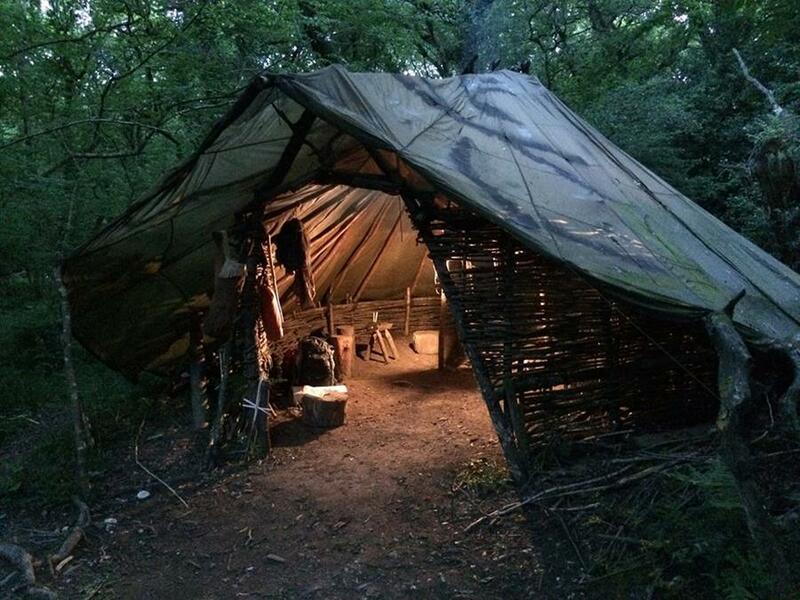 This four day test of skills, knowledge and determination is (and was always) designed to give students of bushcraft and wilderness survival a focus to work towards in their training. It most certainly isn’t an exam, to be sat only once training is complete and you’ve learnt everything there is to know. Nobody ever reaches that point! This immersive challenge helps to gather together all that you have learnt, re-affirm the essentials and filter out the nonsense providing a ‘re-boot’ to your training. Those who have benefitted most from their time on the Hunter Gatherer Challenge are those who have used the experience as a training milestone, rather than an end goal. Some have even done it more than once...and have lived to tell the tale! So if you enjoy learning and doing ‘bushcraft’ come and have a go – you’ll learn more than you think! Hope to see you in the woods soon.